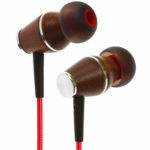 Bluedio is a Chinese headphone manufacturer that already is able to be included in the top brands of the industry. With a wide range of products, Bluedio aims to deliver high-quality audio equipment. And the Bluedio Turbine T2s are just one of the best examples they have. 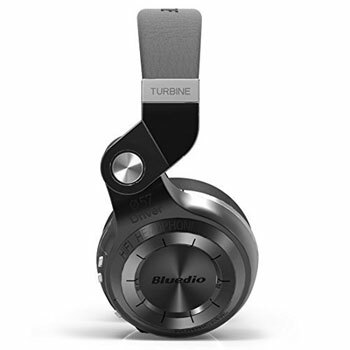 The Bluedio Turbine T2s are not only made to last as they also have a great sound quality. To give you a simple example of how much Bluedio is trying to only offer ou high-quality products, they have actually spent over two years creating the T2S Ultra-big speaker. The result? Crisp and clear highs, and a strong and rich bass – all that you have ever wanted. Make sure to check out detailed headphone reviews. 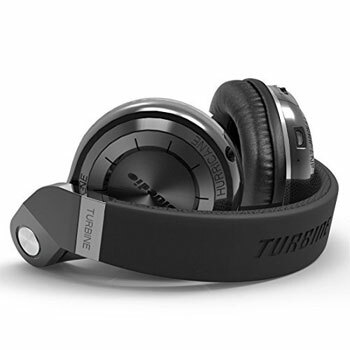 Specially designed to take to the gym, the Bluedio Turbine T2s feature very large 57mm drivers. Plus, the passive noise isolation feature is good enough to make sure that you can remain focused on your workouts without getting distracted by what is happening around you. 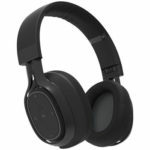 One thing that usually catches a lot of attention to this headphones according to some Bluedio T2s reviews is the way they look. They just seem to have a sporty and cool look that will suit you perfectly if you’re an active person. The perforated headband padding, the sharp, angle design, and the metallic accents just give them a unique look. But you won’t only get the looks. You’ll also be extremely comfortable when you’re wearing them. Both the ear pads and the headband are padded with memory foam and are then covered with a very soft leather. In case you’re one of those people who just love to take your headphones everywhere with you, you’ll be very happy with some of the Bluedio T2s reviews. 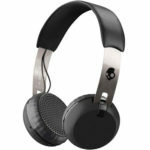 People just state that the fact that you can easily rotate both ear pads up to 195º allows you to easily carry them everywhere as well as you can store them conveniently. When you just want to use your headphones at home or you notice that you’re running out of battery, you can use the cable that is included in the package and use your Bluedio Turbine T2s headphones as wired headphones. 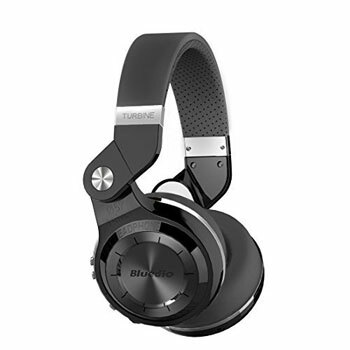 One of the main advantages of these headphones, according to the many different Bluedio T2s reviews, is the fact that they have the Bluetooth w.1 Chip included. This feature allows you to transfer data at a high speed which will be able to provide you a much better experience whenever you feel like to listening to some music. In case you decide that the Bluedio Turbine T2s are a good choice for you, make sure that you check all their 4 colors – black, red, blue, and white. Plus, Bluedio includes a 1-year warranty from the date of purchase. 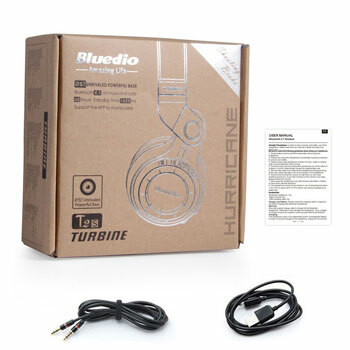 You will get the Bluedio T2S headset, a 3.5mm audio cable, 1 charging cable, and a user manual. 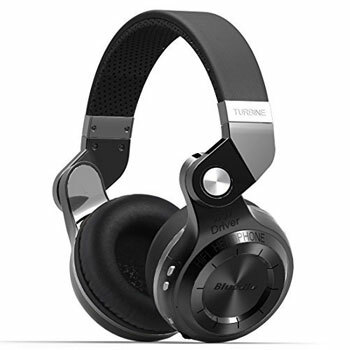 In case you’re looking for high-quality headphones at an affordable price, make sure that you consider getting the Bluedio Turbine T2s Headphones.